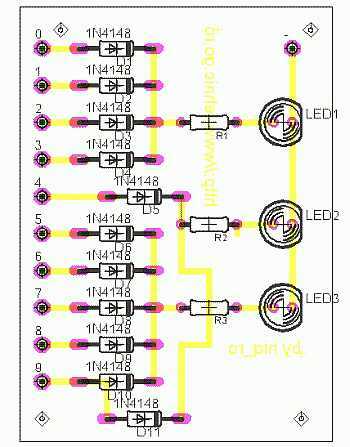 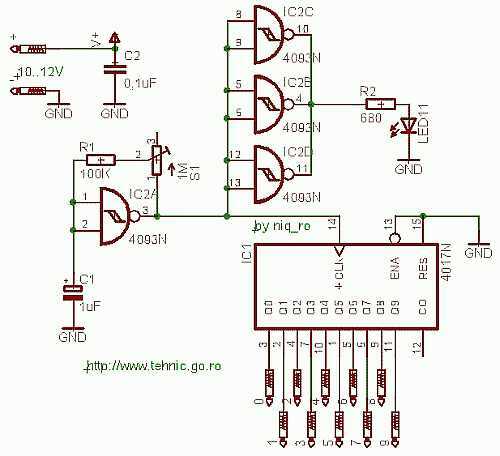 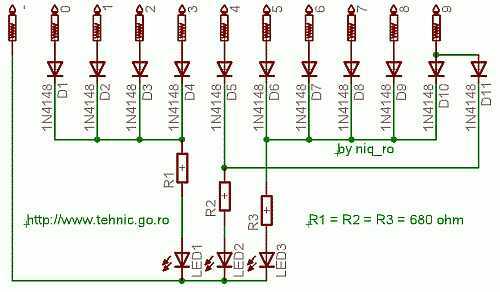 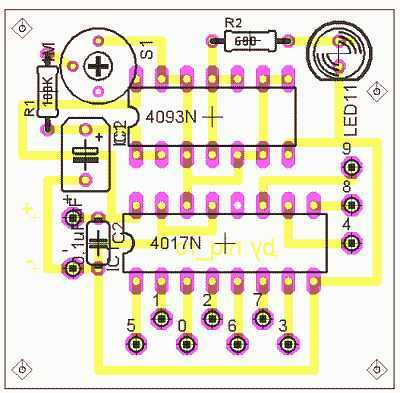 Traffic light with CD4017 – "Arduino tehNiq"
For made a simply trafic light you can use a CD4017 who is Decade Counter with 10 Decoded Outputs. 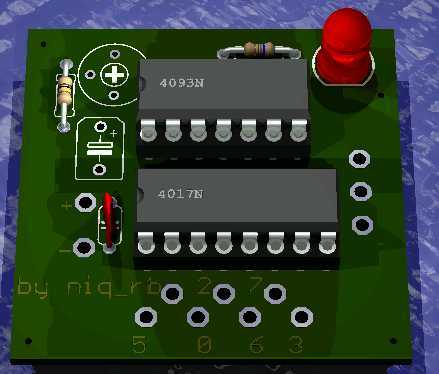 Also, it use CD4093 as tact generator. 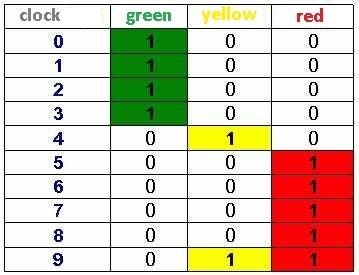 For 10 clocks, first 4 clock are used for green light, next clock is for yellow, next 4 for red and last clock is for red & yellow. 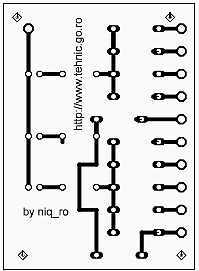 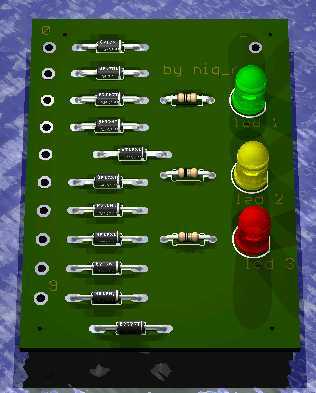 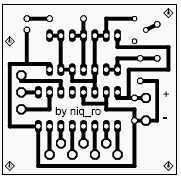 You can download PCB in pdf format: base circuit & decoder module !